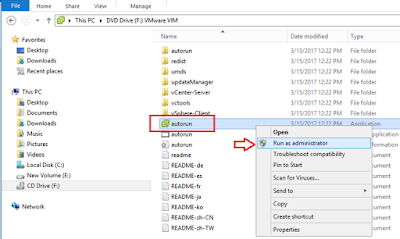 Description: Friends, if you were using update manager on vCenter server with windows server operating system platform and now want to use it with vCenter appliance, or if you have installed vCenter appliance and now want to use update manager with this appliance, you may get all your answers here. 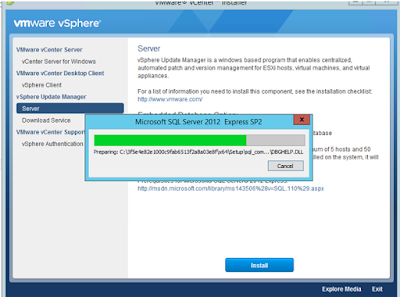 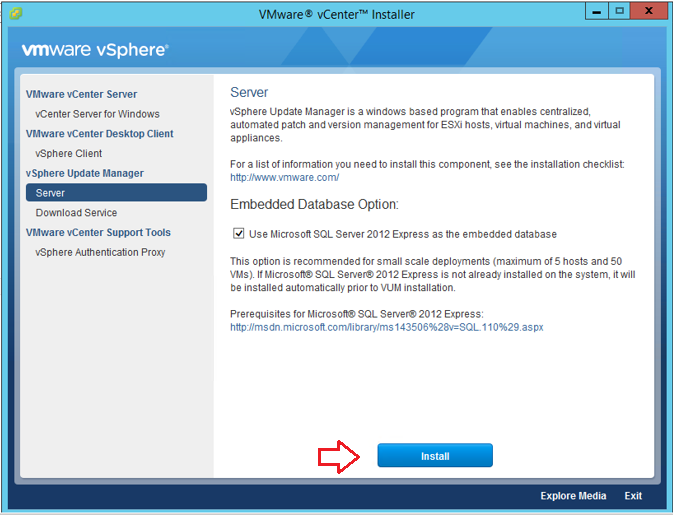 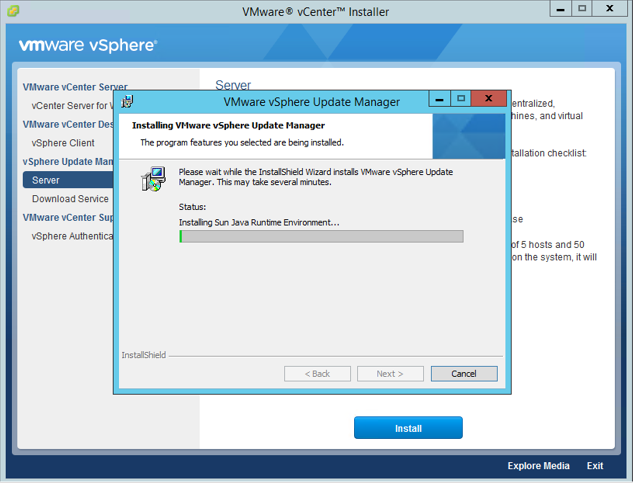 Scenario: I have recently migrated from windows based vCenter server to vCenter appliance. Now I want to use Update Manager with this vCenter appliance but the challenge is, update manager cant’t be installed on vCenter appliance or Linux based OS, it can be installed on Windows based OS only. 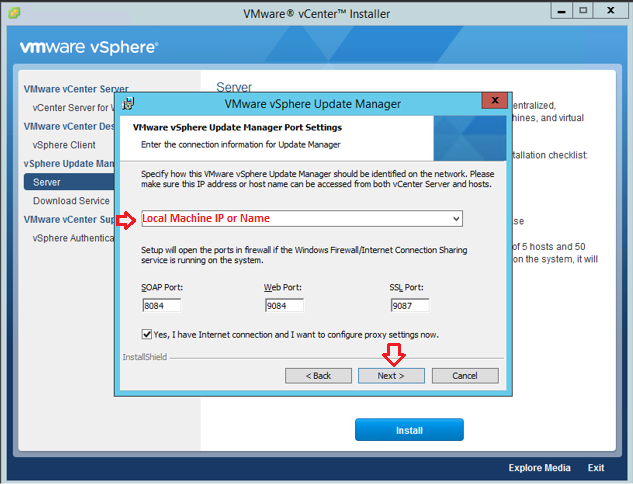 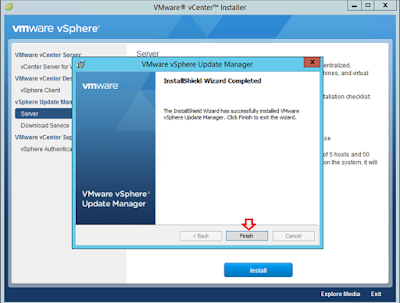 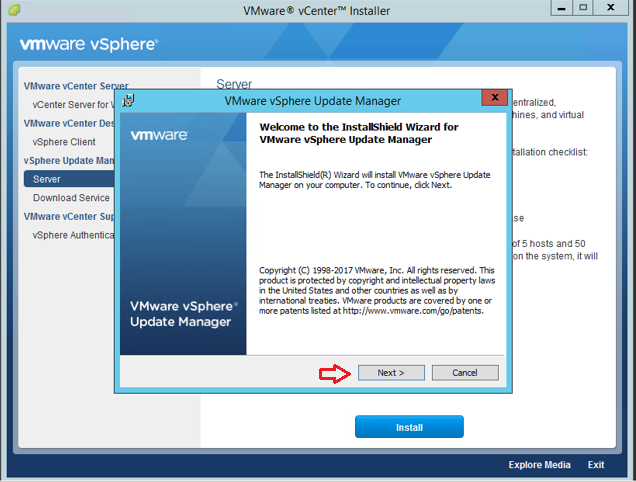 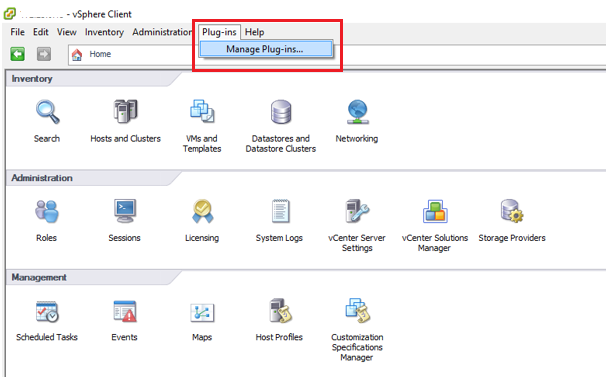 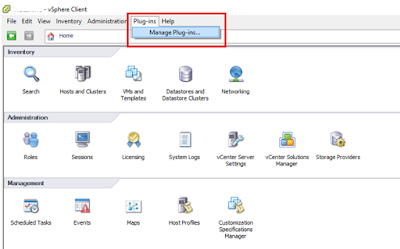 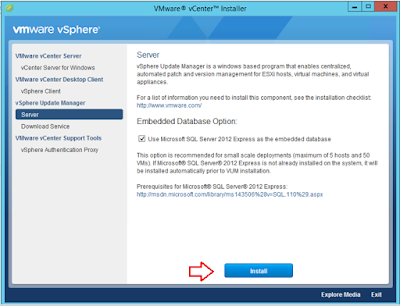 There are two stages in this article, in Stage-1 we will see how to install update manager and integration of update manager with vCenter appliance. In Stage-2, we will be enabling update manager plugin for vSphere web client and vCenter traditional client. 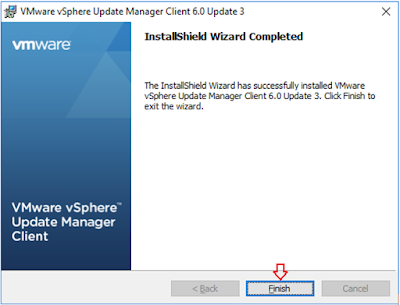 Enabling client plugin on vSphere web client and vSphere traditional client is must because only after this, you would be able to get the Update Manager icon in your vSphere clients. 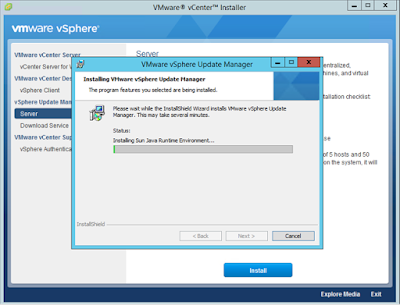 So now, I have my vCenter server running on vCenter appliance and going to install update manager on windows based operating system and while the installation of Update Manager, I will integrate it with vCenter appliance. 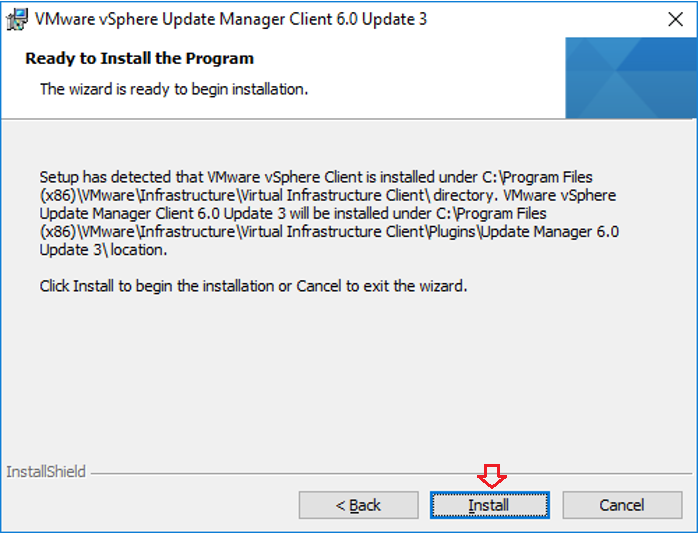 Latter in stage-2, I will be enabling Update manager plugin with my vCenter server appliance using vSphere web client and vSphere traditional client. 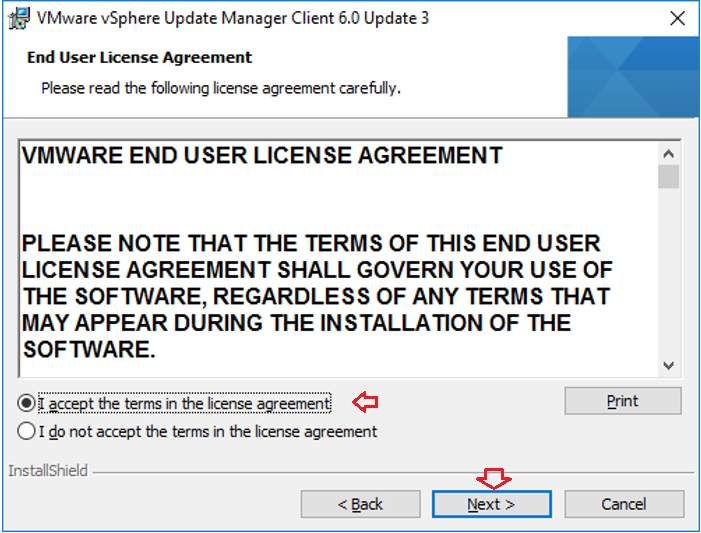 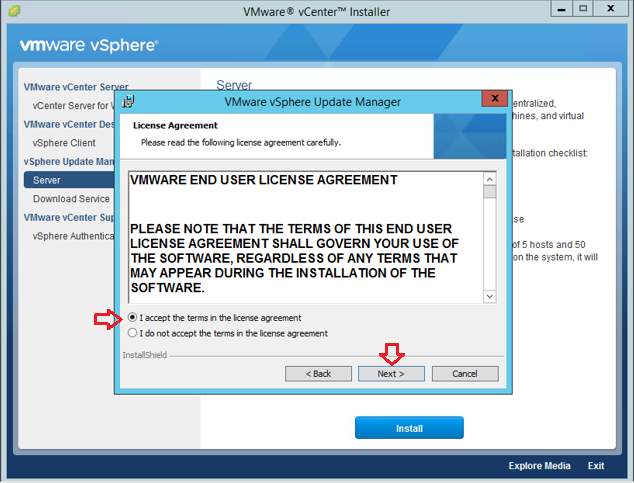 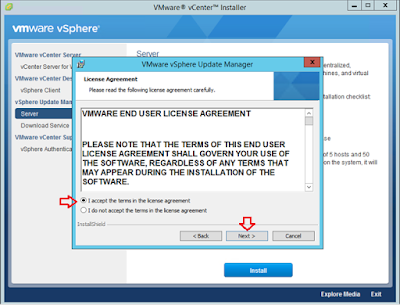 To be able to see the VMware vSphere Update Manager in vSphere Web Client you must have the View Compliance Status privilege. 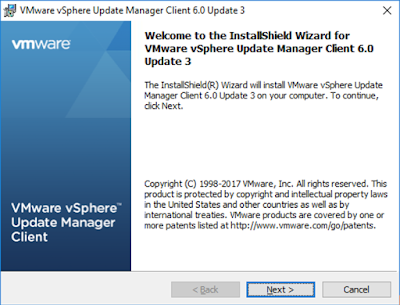 Log off from the vSphere Web client console and login again > Go to admin Home page > you will be able to see Update Manager icon under monitoring section of the home page.